For most of the people exotic destinations are tropical islands or distant destinations on the Southern Hemisphere like Maldives, Australia, Africa or countries in Latin America. Although these places are very exciting and worth visiting at least once in a lifetime, for me a thrilling vacation means visiting northern countries and distant regions in the north hemisphere that aren't easily accessible. I have chosen to study climatology since I’ve always been very interested in climate changes and their effects on our planet and life on it. I live in Denmark and I’m on my third year of studies. I use my free time to travel as often as I can. During the summer I visited Canada where I participated as a member of an expedition in the Northern Territories. 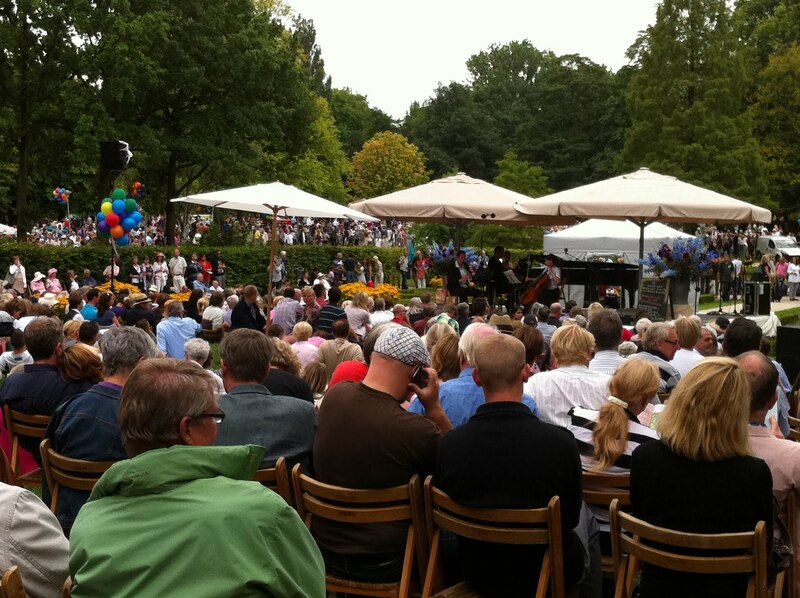 I also had the opportunity to visit some other parts of this huge country and to enjoy its amazing landscape. In spring, I plan to visit Greenland, the world’s largest non-continental island mainly located in the Arctic where I’m going to stay for two months. I plan to visit Nuuk, the capital of Greenland and after that to travel to Southern Greenland, the region that has the least extreme temperatures. During the last three weeks of my stay I’m going to travel to the Northeast Greenland National Park in Northern Greenland. 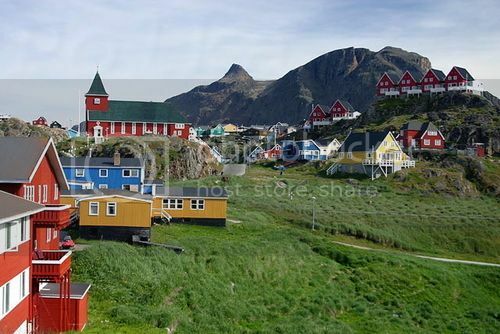 I hardly wait to I go on this trip but I had lots of trouble to find the proper accommodation since the towns in Greenland are very small and there are no many hotels. Above all, in the spring all of them get overbooked, because most of the people visit Greenland during this season. There are world class hotels in the most attractive areas in Greenland though they tend to be very expensive. Fortunately, there are local people who rent igloos and other similar vacation rentals to visitors in towns like Sisimiut, Aasiaat or Maniitsoq. I found a number of these affordable lodgings online on this website. I have already booked my accommodation, so I can calmly wait for my journey to took place and make my what-to-see & do list. I am planning to see the amazing Iluissat Icefjord, a region of outstanding beauty designated as UNESCO’s World Heritage Site in 2004 and other Greenland’s icebergs and glaciers as well as exciting Arctic wildlife of the island, especially polar bears, seals and whales. I also plan to do lots of hiking in my free time since I’m passionate about mount climbing. 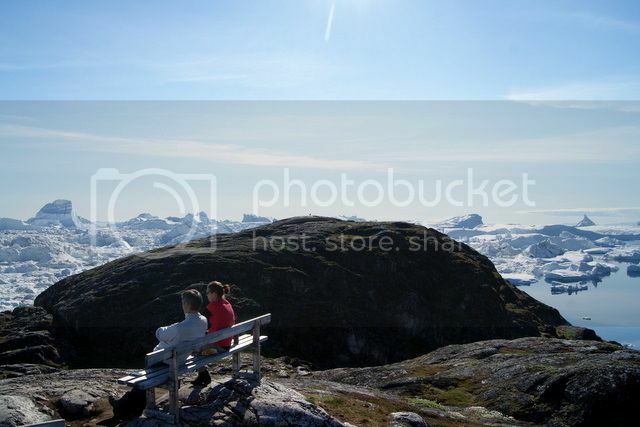 It is interesting that there is no property ownership anywhere in Greenland, so you can hike wherever you want. On top, very exciting is going to be the boat ride among icebergs at Iluissat Glacier with millions of tons of ice that flows into the Kangia ice fiord. The boat ride offers a unique opportunity to sail among these gigantic icebergs. I can’t wait to experience all of these and to broaden my knowledge about Arctic and its importance to the Earth. 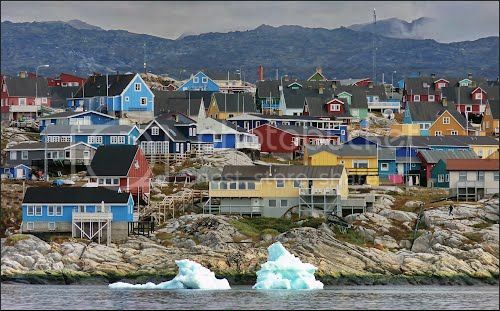 I am trying to organize everything before my trip, so I would like to share some useful tips for traveling to Greenland with all of you who plan the trip to Greenland to help you organize it well. Since weather conditions in Greenland may be extreme it’s good to be well prepared and equipped with all the things you might need during your stay. The best periods of the year for traveling to this destination are spring and summer. Spring is not as cold as you may think with daily temperatures above freezing, but the fascinating fjords remain frozen and there is a lot of snow everywhere which makes this time of the year ideal for dog sledding and skiing. If you visit Greenland in spring you’ll also have the unique opportunity to enjoy the nighttime shows of the Northern Lights. 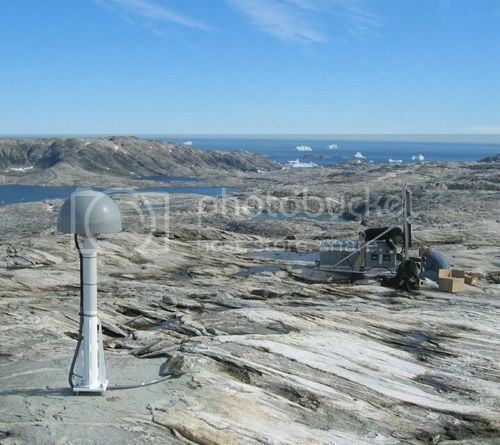 However, summer period from mid July to the beginning of September is the peak season for exploring Greenland. In case you plan to visit Greenland in winter, keep in mind that temperature during this season can go below minus 20 degrees Celsius, so make sure to bring with you all winter equipment and warm clothes. - Communication devices like Mobile phone, GPS or similar. In the end, enjoy your Greenland adventure as much as I’m going to!